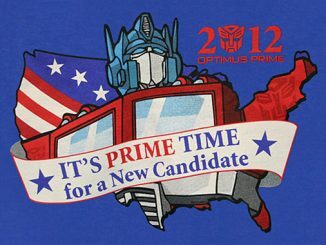 Autobots! 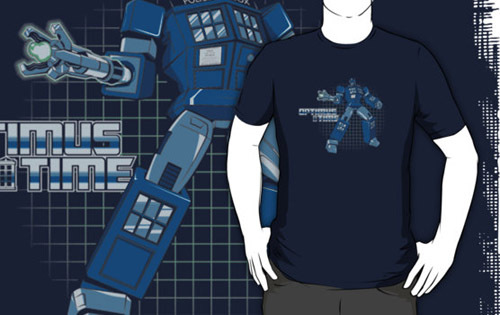 Roll out… through time with the Optimus Time T-Shirt. 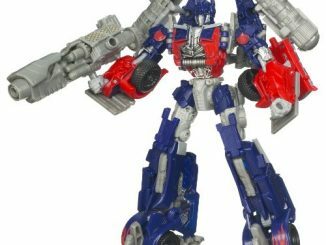 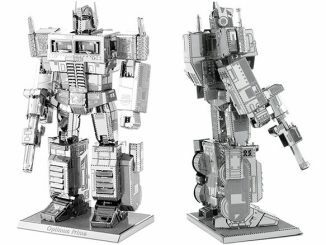 Megatron and the rest of the Decepticons will learn true fear when they realize Optimus Prime has merged with the TARDIS to become an all-new, all-powerful Transformer Time Lord. 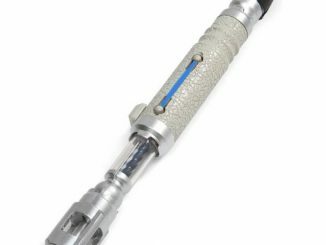 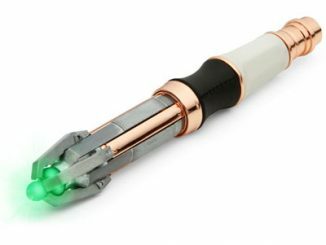 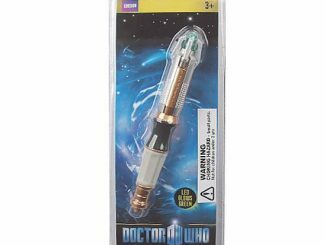 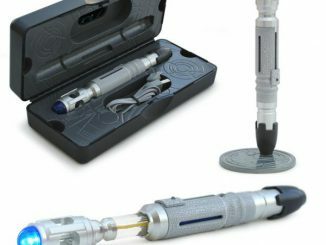 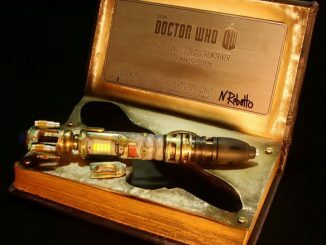 In addition to being blended with the Doctor’s powerful blue box, the new time-travelling leader of the Autobots is now armed with his very own sonic screwdriver. 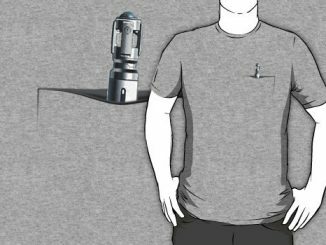 If you prefer your Time Lord with a hint of Matt Smith’s Eleventh Doctor, you can also grab the TARDIS Prime T-Shirt… because bow ties are cool. 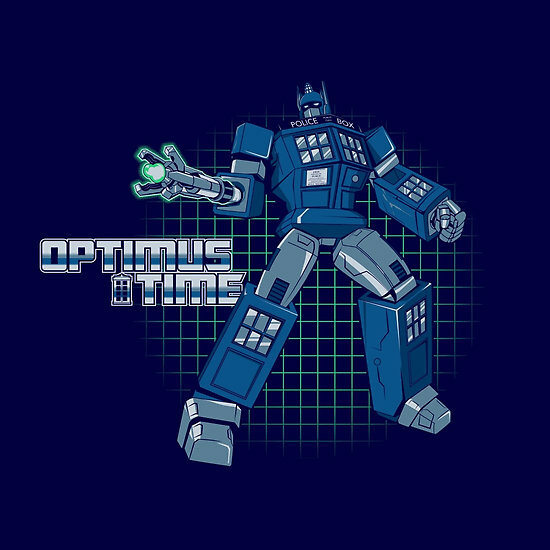 The Optimus Time T-Shirt is available for $26.59 at RedBubble.